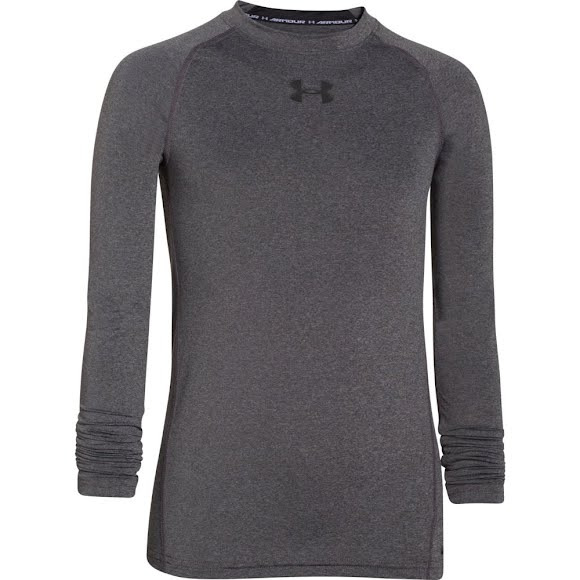 Under Armour's HeatGear Armour is the first thing you put on and the last thing you take off, every time you workout or compete. Under Armour&apos;s HeatGear Armour is the first thing you put on and the last thing you take off, every time you workout or compete. Ultraviolet protection from the sun&apos;s harmful rays to help limit damage to your skin. Very comfortable i love this shirt it is the best shirt I have ever had.It keeps me warm in cold weather and keeps me cold in hot weather.